Just plug in USB you connect to your computer you may say. Well if that works for you, then you are really lucky. The fact is, most Windows phone needs a third party application to be installed in the computer before the computer can be able to connect to the phone. 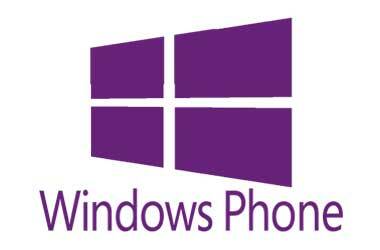 Nokia Lumia 710 is one of such Windows phone with such an issue, and we suspect all Windows phone that runs on the Windows phone 7 operating system to have such a problem. So for you to be able to synchronize or connect your Nokia phones which runs on Windows phone 7 operating system to your computer so that you can share videos or any other media files, you will have to install a software called Zune to the computer. Once you have downloaded and install Zune, all you need now to do is to use USB to connect your Windows Phone with your PC and then launch Zune. Note: you will need to unprotect or unlock your phone, before Zune will be able to make the phone visible to the PC. Zune is the third party application that needs to be installed in your computer before your computer will be able to recognize the connection of your Nokia phone which runs on Windows Phone 7 operating system. If Zune is not in your computer, it thus means that you will not be able to connect your phone with your PC. To download Zune click >>> here.